Catrina Baxter is the proud proprietor/manager of Perfections Beauty Clinic. She has been in the industry for over 20years and holds her Levels 2 & 3 BTec NVQ in Beauty Therapy. Upon completing her training Catrina worked as a therapist in Fortfields Health & Fitness for a number of years, but it was always her ambition to open her own Beauty Salon in her hometown. Finally, with the support of her family and friends, this dream became reality when in March 2005 the ribbon was cut at the doors of aptly name Perfections Beauty Clinic. Over the years Catrina has steadily built up a strong, stable clientele and has went from being a one-woman show employing her own little team of 5 Therapists a General Manager and Receptionist. 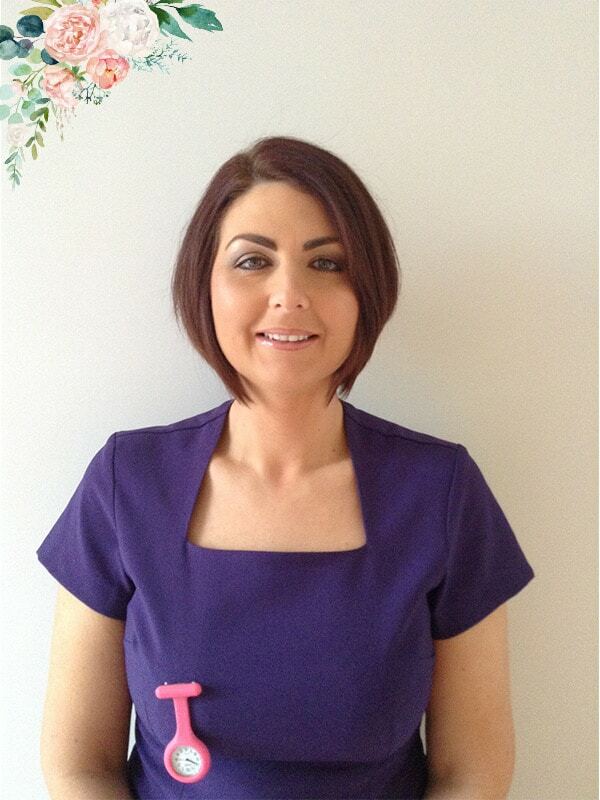 Catrina is always striving to offer the latest treatments available to her clients and is in continually updating her portfolio, training in specialist areas such as HD Brows, Micro Blading, Threading, Minimi Wraps and most recently has trained in 2 exciting new treatments just introduced to the salon; Plasma Lift Fibroblast Skin Tightening and Dermaplaning. Catrina also specialises in make-up artistry where she was trained by the amazing Ciara Daly, who is renowned as one of the best in the business. Under Ciara Daly’s training program, Catrina’s natural flair for make-up application flourished. Catrina is also trained by Louise McDonnell (LMD), MNX Pro and she is without question our top Bridal Makeup Therapist. 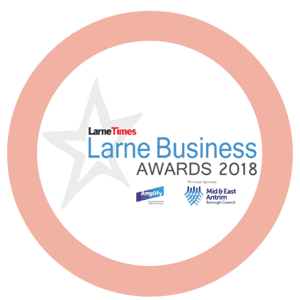 In 2018 Catrina won Business Person of the Year @ the Larne Times Business Awards – this is a huge achievement with also juggling family life and pregnancy. This was quickly followed up by Catrina purchasing her very own new premises at 10 Upper Main Street, which covers 2 floors and allows for her ever-expanding team to make ‘Team Perfections’ complete.